Non-Invasive - Even if you touch the straps on the way down, they won't really interfere with the movement. Compare this with clanging your bar against safety bars if you go too low. 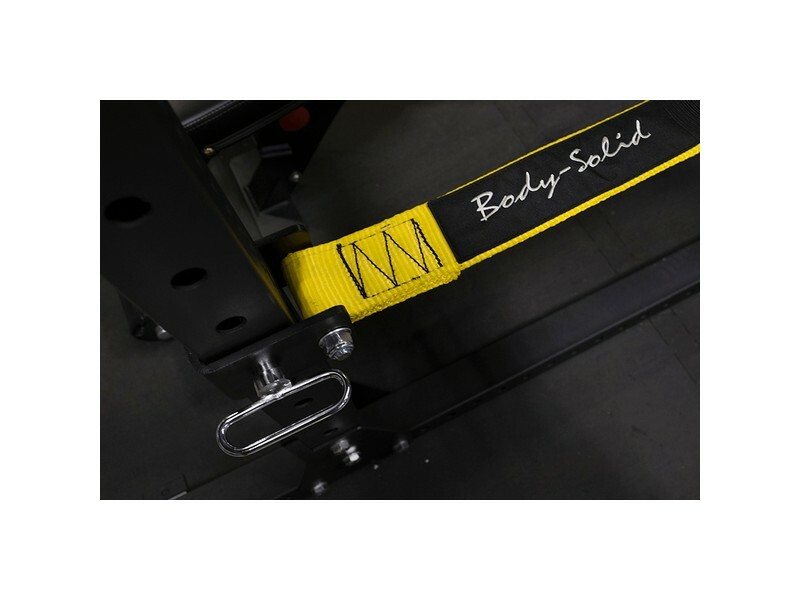 This lets you set the straps at the right height without worrying about them screwing up your movement if you should touch them. 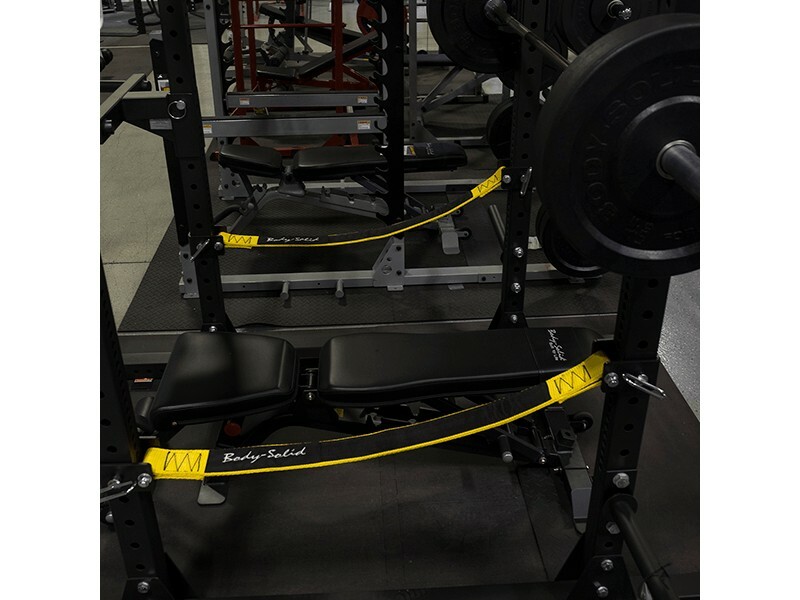 Protect Your Bar - Any drop onto safety bars can chip away at the knurling of the bar and easily bend the bar if it's a severe enough drop. 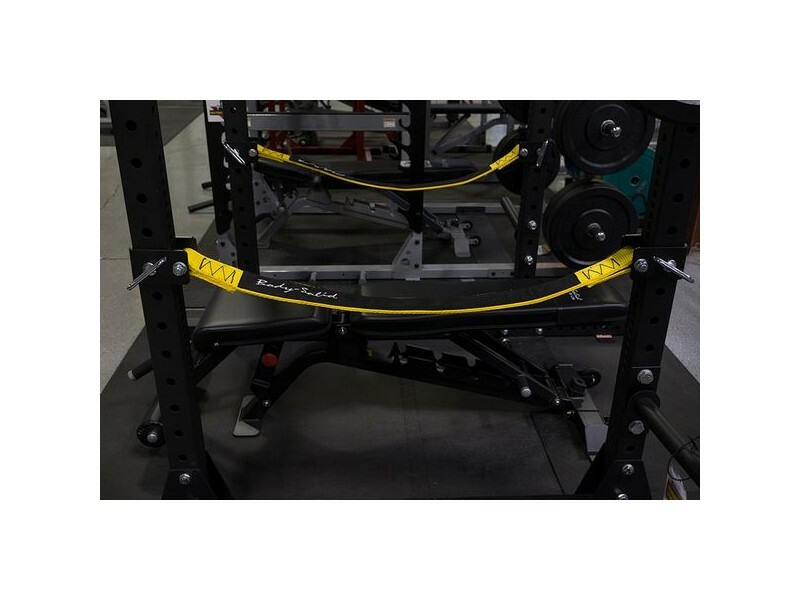 Durable - When you fail that huge squat and drop a ton of weight, you aren't going to damage straps. 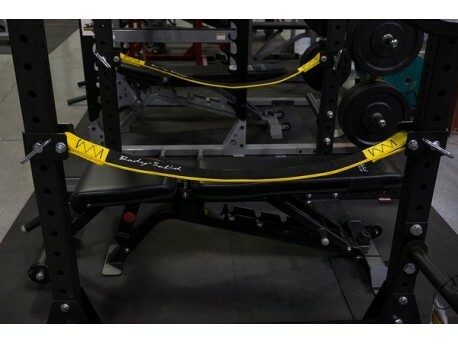 Steel safety bars are usually meant to eventually bend, to save your bar from bending from the tremendous steel-on-steel force, and you might have trouble getting replacements. 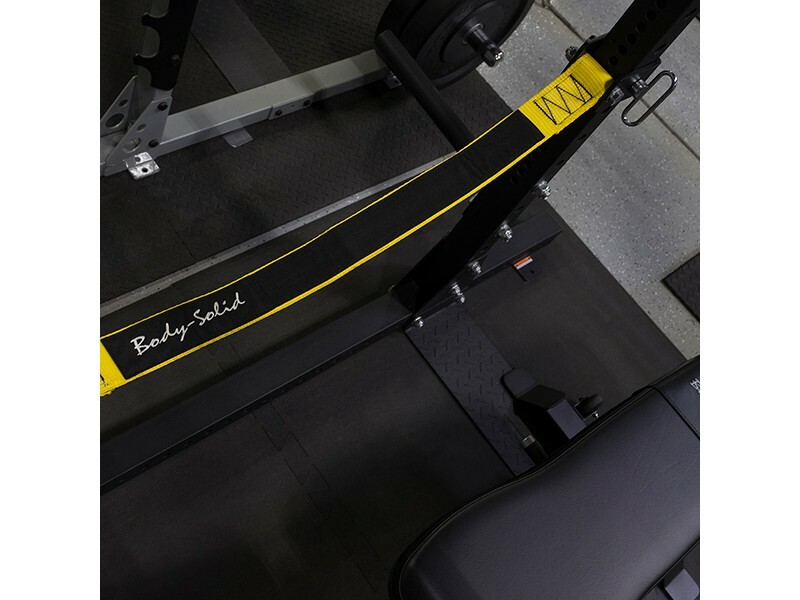 Versatile - You can attach each strap at different heights on the uprights to get it to the perfect height for each exercise. This isn't possible with steel safety bars.